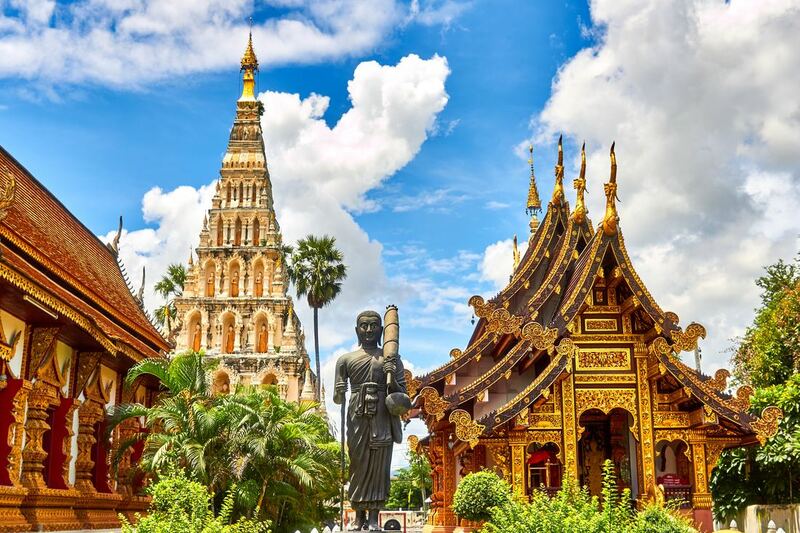 Thailand is one of the most popular holiday destinations in Southeast Asia because of its abundance of magnificent temples, beautiful natural landscape, amazing cuisine and outstanding historical sites. However, it is the smiling faces and friendliness of her people that make Thailand a favorite holiday destination for people from all around the world. 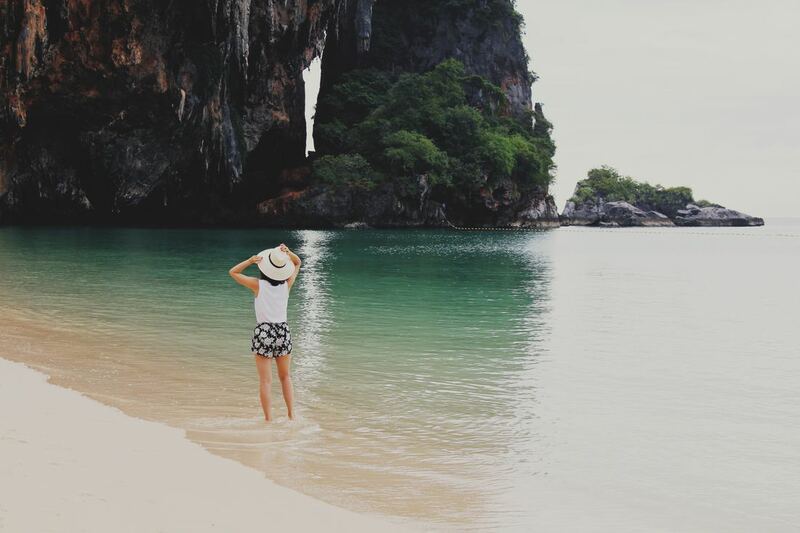 Thailand’s breathtakingly beautiful coastline has 2,500 km of pristine beaches, sheltered bays, secluded coves and tropical islands. Featuring some of the world’s finest beaches as well as luxurious accommodation and internationally-renowned vacation resorts, there are places where limestone crags rise hundreds of metres from the ocean and ‘paddling guides’ can take you kayaking through mysterious sea caves to tranquil, hidden lagoons. Thailand was formerly known as Siam, and has six UNESCO World Heritage Sites. The economic success of this ancient country over many centuries is reflected in the palaces and thousands of temples. Travelers can explore this glorious history first hand, even riding on the back of an elephant - just one reason why it is known as a popular holiday destination. A shopper’s paradise, Chiang Mai is also an important centre for antiques and other unique gifts and souvenirs and you can watch skilled craftsmen making silverware, pottery, silk and cotton garments. Prices are very low compared to western countries which means this could be a cheap holiday destination for some. 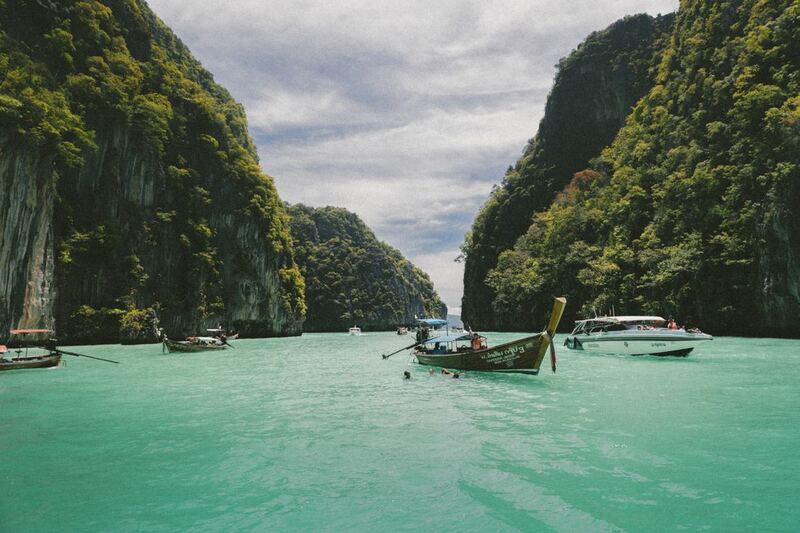 Thailand attracts scuba-divers and snorkelers from around the world. You can swim with schools of barracuda, manta rays, whale sharks, lion fish, leatherback turtles, squid, octopus and giant gorgonian sea fans (if you love diving you'll want to check out the Shark Dive in Fiji). 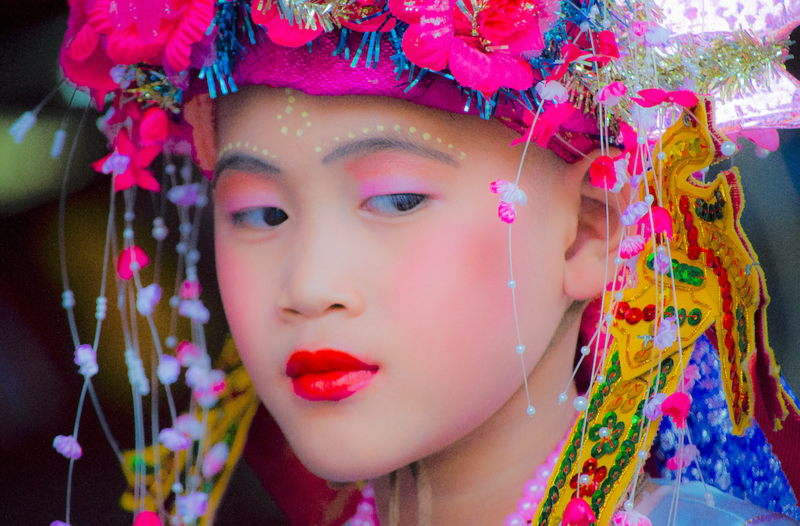 The Thai culture is best expressed in their many festivals and events, especially the Thai new year celebrations in April, with sacred rituals that offer food to monks in the local monastery, ceremonial bathing of Buddha images and young people paying respect to their elders by pouring scented water over their hands. This sprinkling of water has developed into the famous water fights on the streets. On the night of the full moon in the 12th lunar month, the beautiful and romantic festival of Loy Krathong is a tribute to the Water Goddess and as night falls, tiny floats filled with flowers, incense and a candle illuminate rivers, streams and canals all over the country. Thailand is also known as a romantic holiday destination. 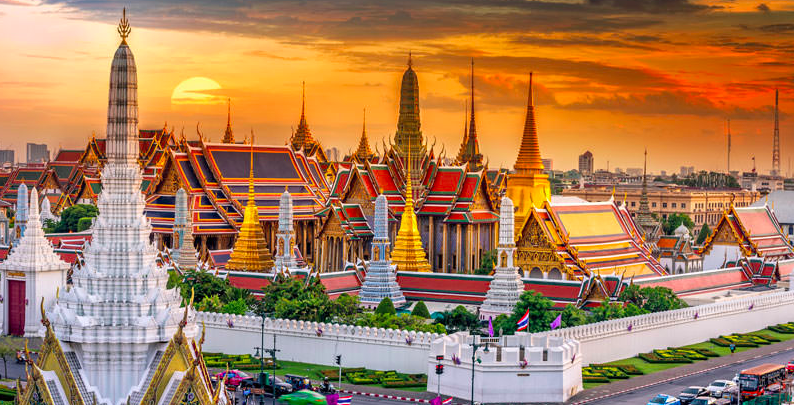 Bangkok is a kaleidoscope of adventure, culture, history and entertainment – a bustling city where palaces, historic temples and ancient shrines sit alongside high-rise buildings, shopping malls, restaurants and vibrant night spots. One of the most recognised landmarks in Bangkok is the magnificent Temple of the Emerald Buddha and The Grand Palace – just one of 400 Buddhist temples in the city which ensure that history lives on in centuries-old traditions which continue against the dazzling backdrop of modern 21st Century Thailand. Markets provide a unique Thai shopping experience. You can hunt for bargains at the amazing 15,000-stall Chatuchak Weekend Market, enjoy the colors and scents of thousands of flowers at Pak Khlong Talat, browse through the sophisticated Suan Lum Night Bazaar or take a boat trip to the Floating Markets just outside the city. Known as the Venice of the east, Bangkok has a fascinating network of canals to explore. And, for an unforgettable taste of Thai culture, you can catch a world-class performance of Classical Masked Dance or Traditional Thai Puppets, entertainment once limited to members of the Royal Court. So much to see and do will keep the kids happy and also make this the perfect family holiday destination. 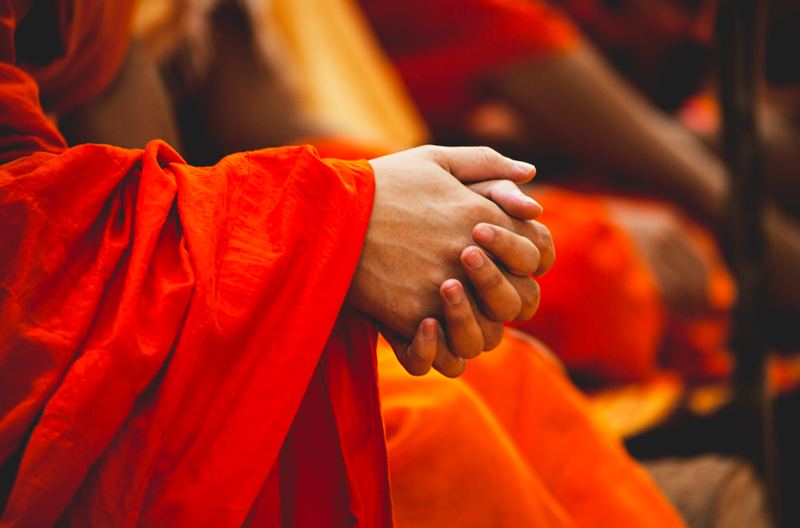 Travel Alert: Thailand has a no-tolerance drug policy. Travelers are warned not to carry any drugs in to Thailand (or buy/use drugs) or you risk mandatory long gaol sentences. Check current government warnings.